The newest sports craze gaining popularity in the U.S. is axe throwing, and it may soon be coming to a venue nearby in our North Georgia Mountains. Much like the game of darts, only with standard axes (hatchets), participants take aim at a bullseye style wooden target 21 feet away. Points are earned based on the location and position of the axe on the target. Throwing axes has been around since the invention of axes during the Stone Age when axes were used as tools as well as weapons. We even saw it demonstrated on the Johnny Carson show years ago by actor Ed Ames, who starred on the Daniel Boone TV series https://www.youtube.com/watch?v=0L5QC9ZJkM8 More recently we have seen a shift of axe throwing to be a competitive league sport. According to the National Axe Throwing Federation (NATF), there are over 4500 axe throwing league members in 60+ cities and 7 countries. In addition, there are untold numbers of recreational participants at axe throwing venues popping up in locations all over the country. The first axe throwing competitions were held in Ottowa, Canada in 2006. Matt Wilson formed the Backyard Axe Throwing League (BATL) following an apparently eventful camping trip. Fast forward to today and the sport has moved from the backyard to indoor arenas that somewhat resemble a cross between a batting cage and a bowling alley. Move over bowling and grab an axe. Due to the burgeoning popularity of the sport and growing numbers of competitors, the NATF was formed in 2016 to set international standards for competition and promote universal safety, sportsmanship and competitive protocol. There’s even a push by the axe throwing industry to make it an Olympic Sport. So why should the average Joe or Jane (nearly half of axe throwing enthusiasts are female) become interested in wielding an axe for entertainment? 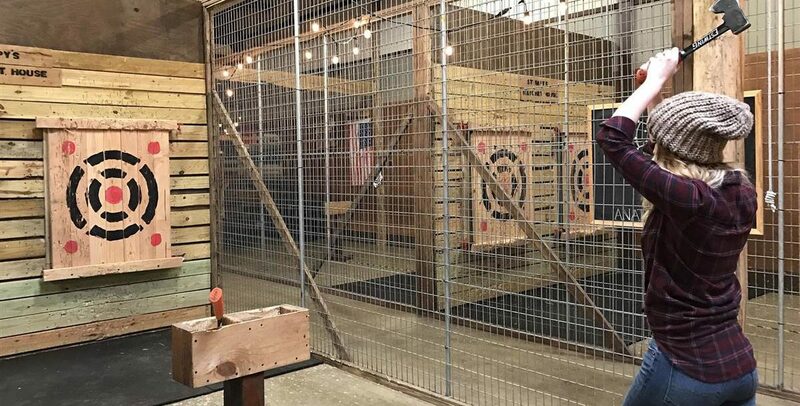 According to Bury the Hatchet, an axe throwing arena and bar in Atlanta, it’s fun, easy, makes for a great date night and relieves stress by releasing adrenaline and endorphins. Yes, cathartic to the molecular level. Virtually anyone can learn how to properly throw an axe and despite the concerns over potentially dangerous sharp axe blades flying through the air, venue operators say it’s very safe. Axe throwing arenas require participants to take a safety course and follow safety protocols. The vast majority also provide highly trained coaches (Axe Masters) in the throwing arena at all times to monitor throws and participants for safety. It’s a sure bet that the exploding popularity of axe throwing will lead to more locales that offer the sport in their communities. Local residents and area visitors are always seeking something unique, interesting and fun to do; and local and regional competitions bring economic benefits to the entire community. Our neighbors at Wander North Georgia are creating Northeast Georgia’s first axe throwing venue right here in Downtown Clayton. We welcome their enthusiasm for all things unique and enjoyable, just like our beautiful mountain community. Axe Throwing in the North Georgia Mountains – Clayton, GA – Come Stay at Beechwood Inn – Georgia’s Premier Wine Country Inn. 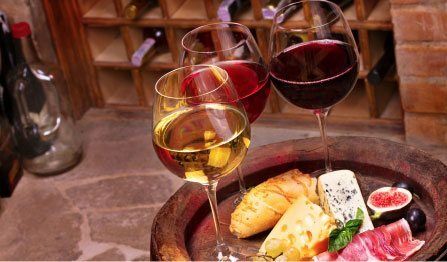 Check our availability now. 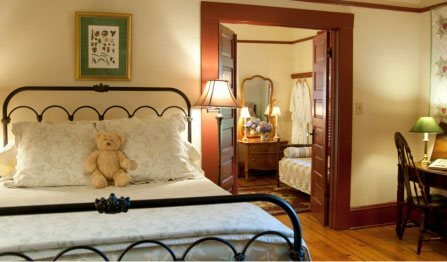 Get A Good Night’s Rest at Beechwood Inn! 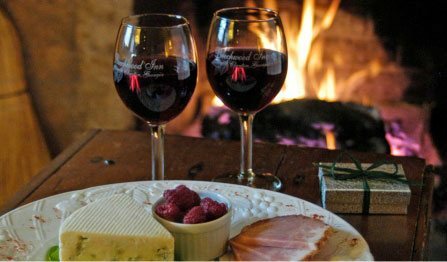 Wow things to do and see – now that you know that North Georgia is best explored by staying a few days, it’s time to start planning your trip! 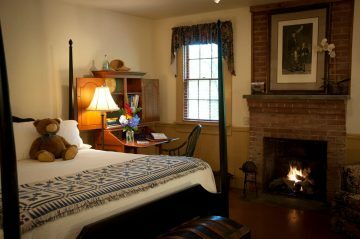 At Beechwood Inn, our beautiful rooms suites and cabins provide some of the best lodging in the area. They’re the perfect place to rest and recharge after a day full of exploring! And our restaurant has been names one of the 10 Best in North Georgia. 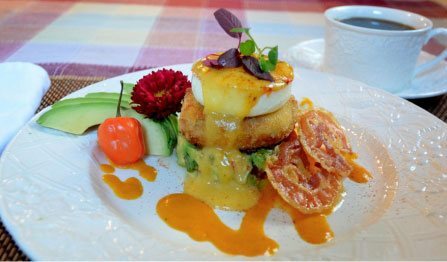 Check out our upcoming menus.